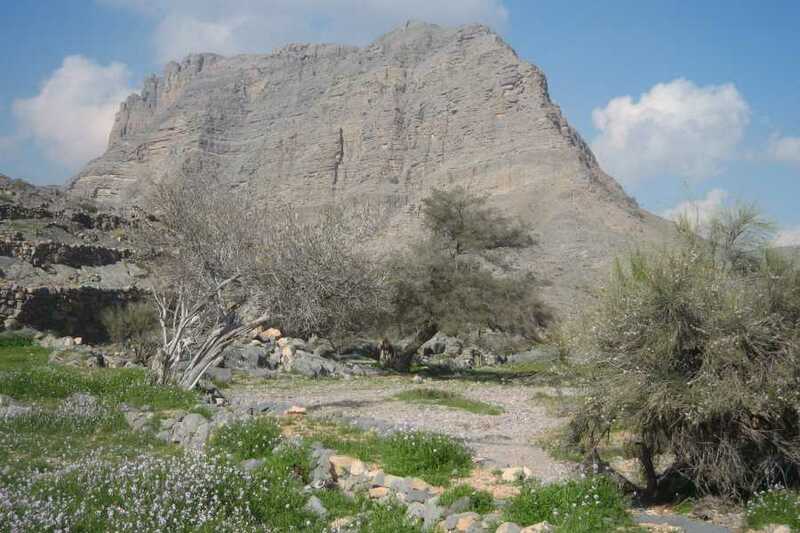 This moderate trek is a great choice if you've tried some of our easier options and want to take your adventures up a notch! 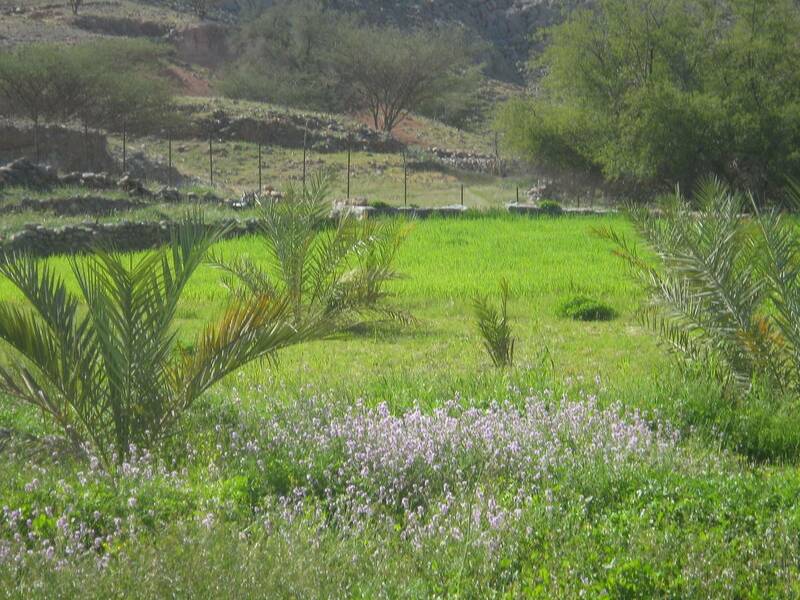 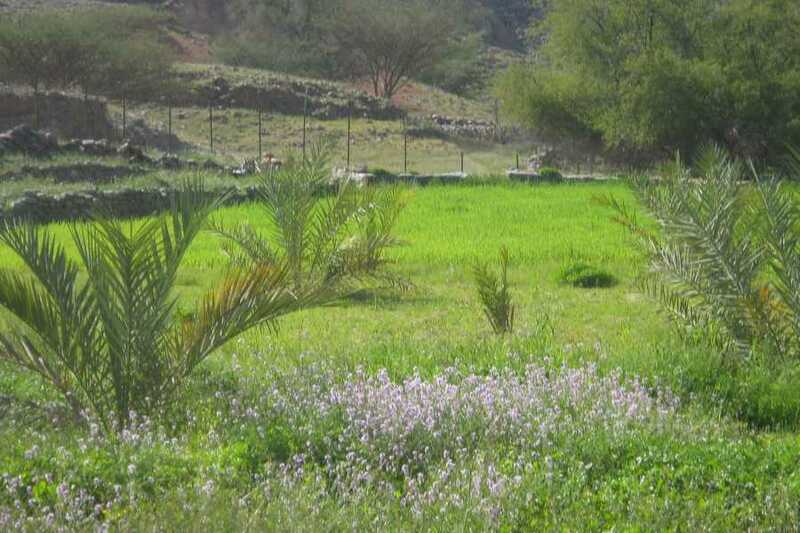 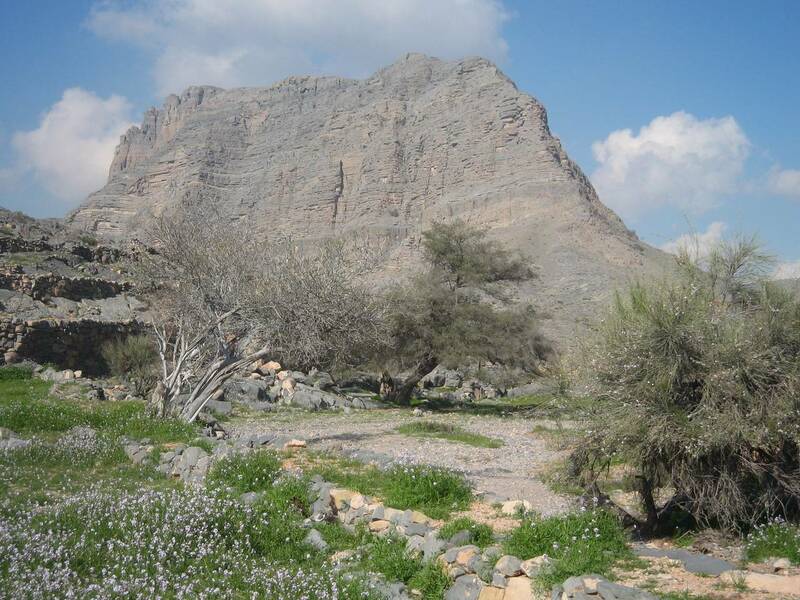 Half day scenic trek through Sal Hamdan village in the Musandam mountains. 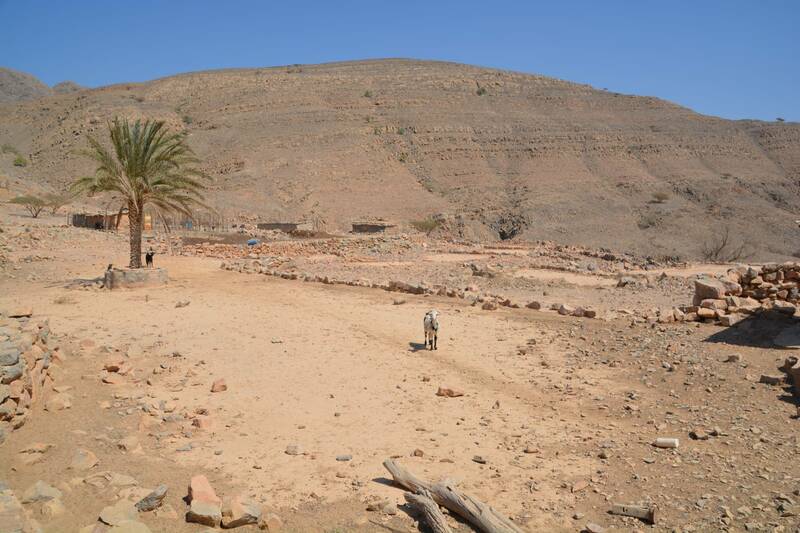 This village enjoys extensive terraced fields, ancient homes and petroglyphs.